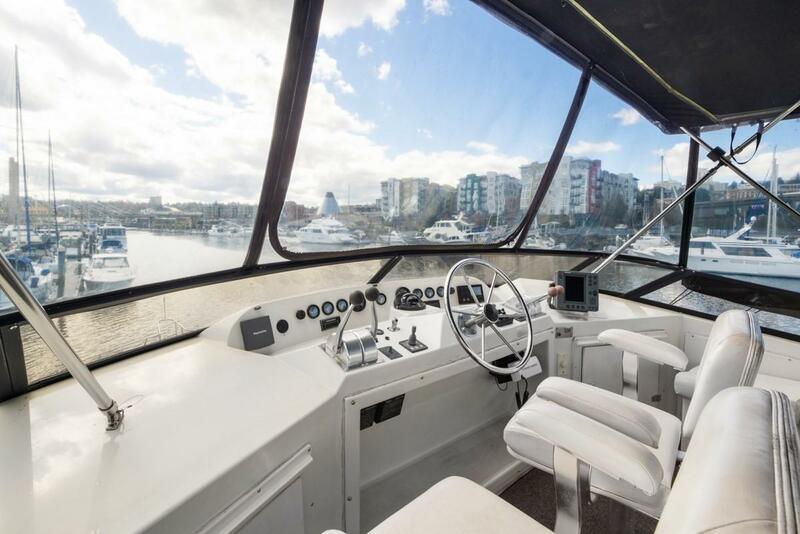 One of 4 custom Navigator 5000's built. 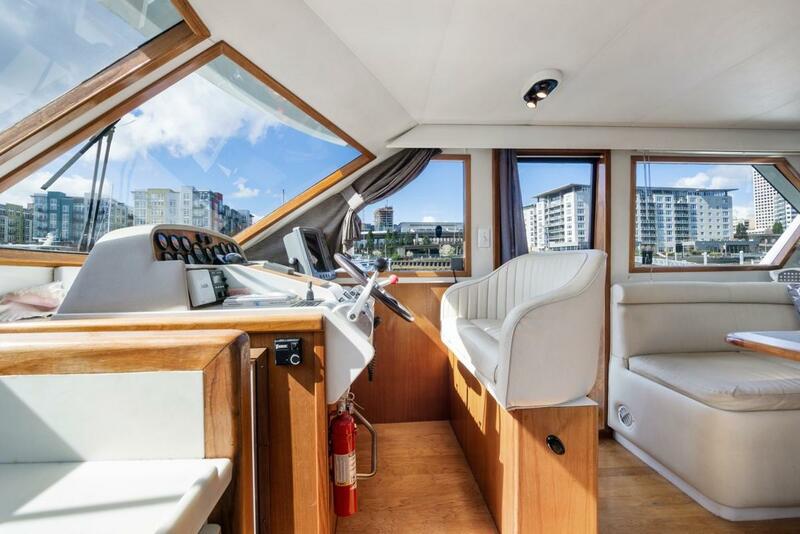 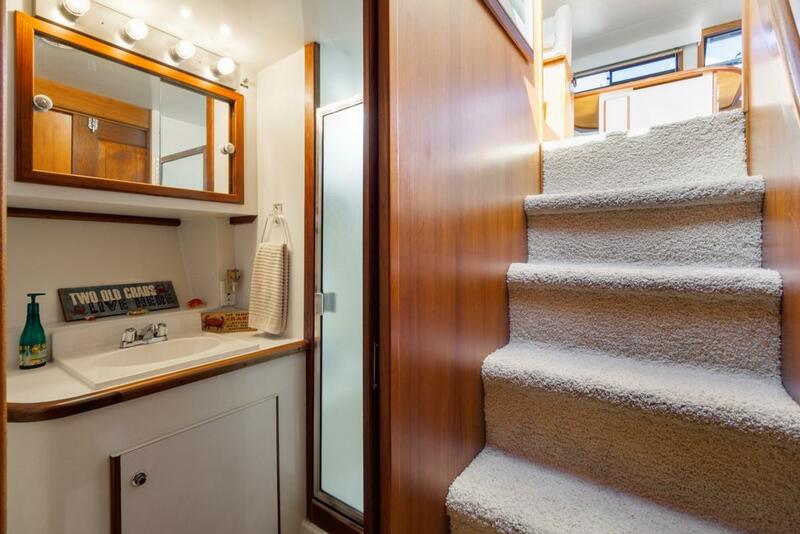 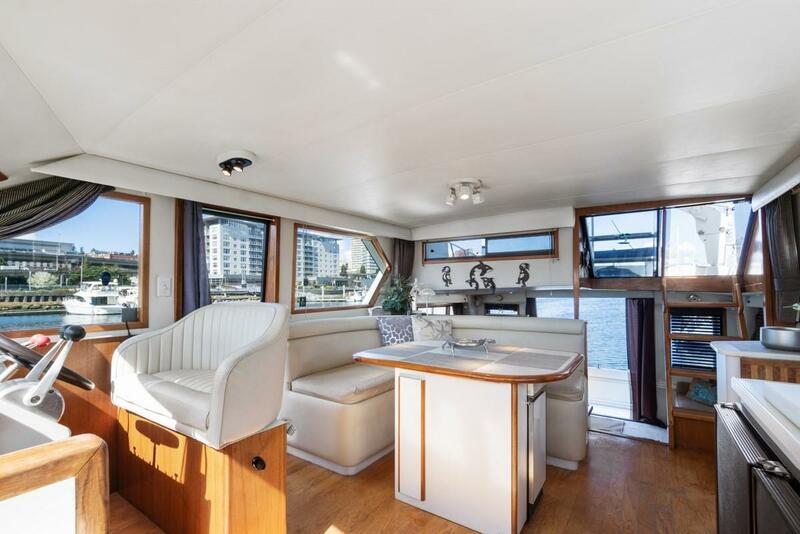 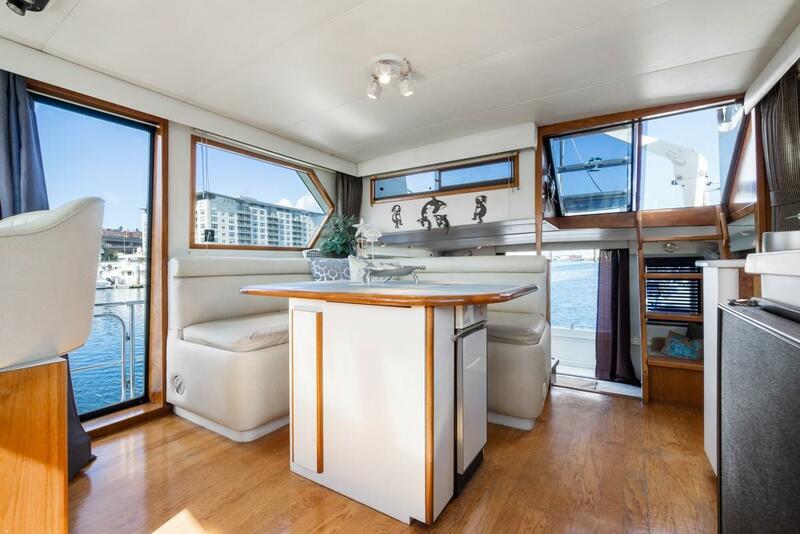 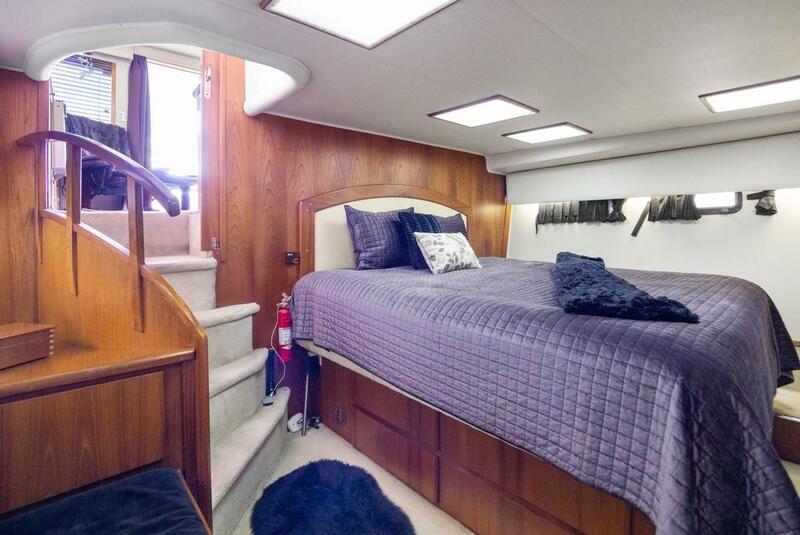 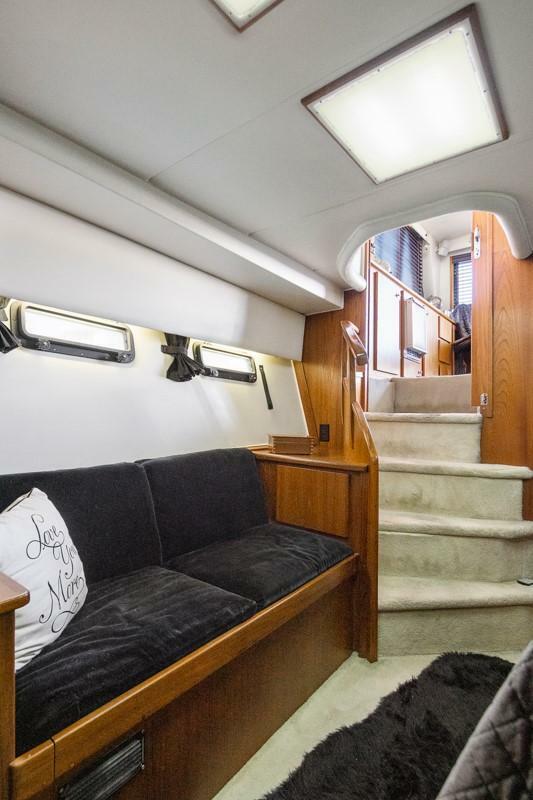 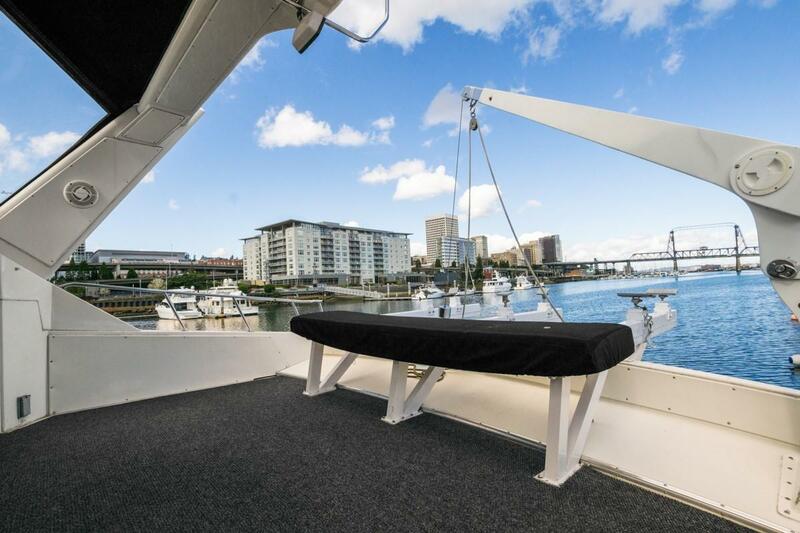 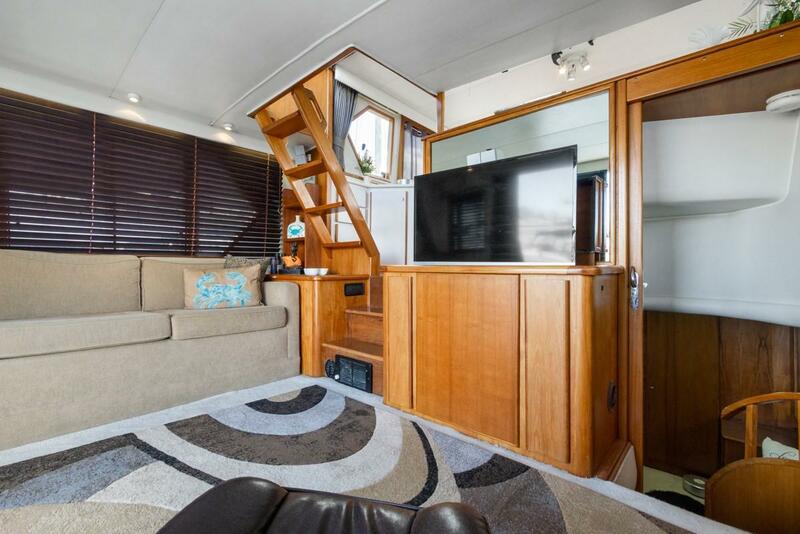 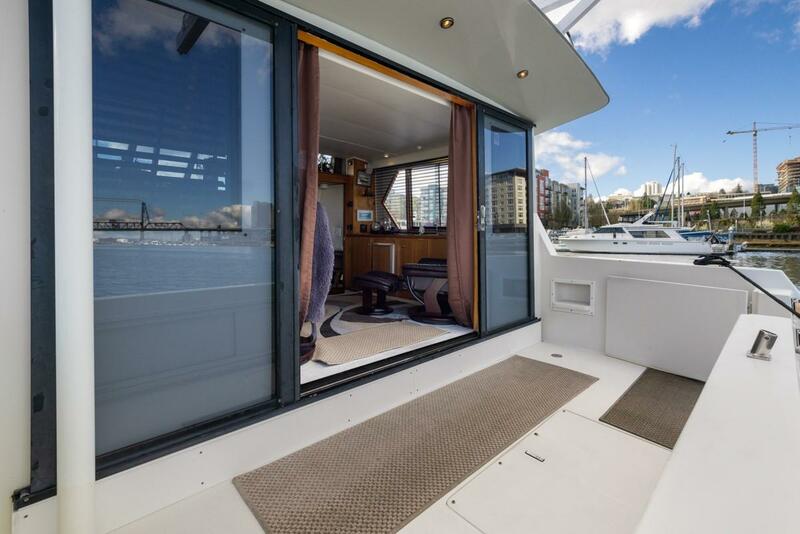 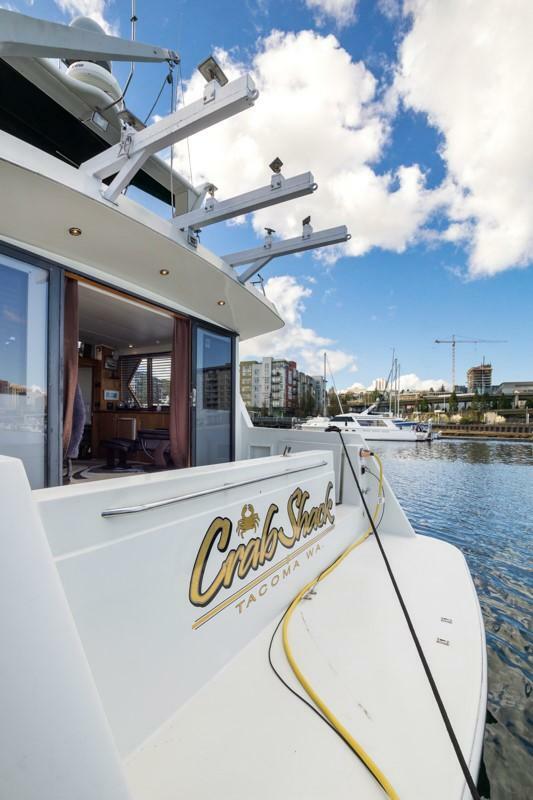 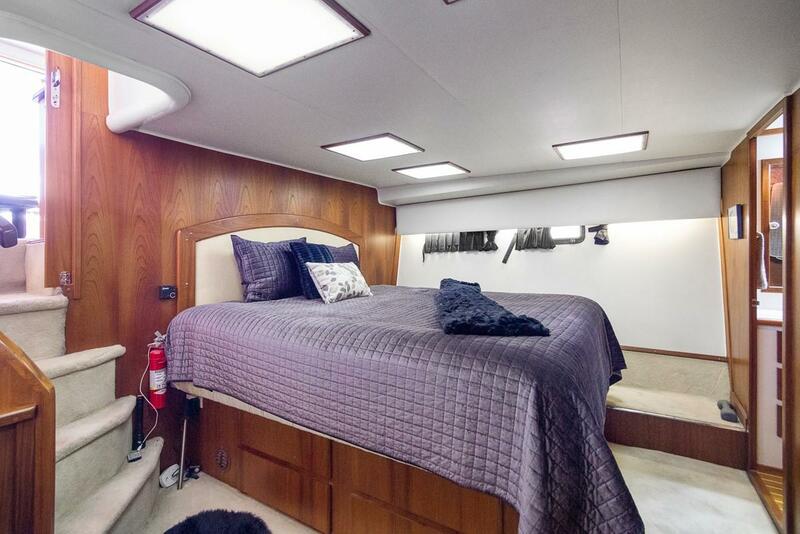 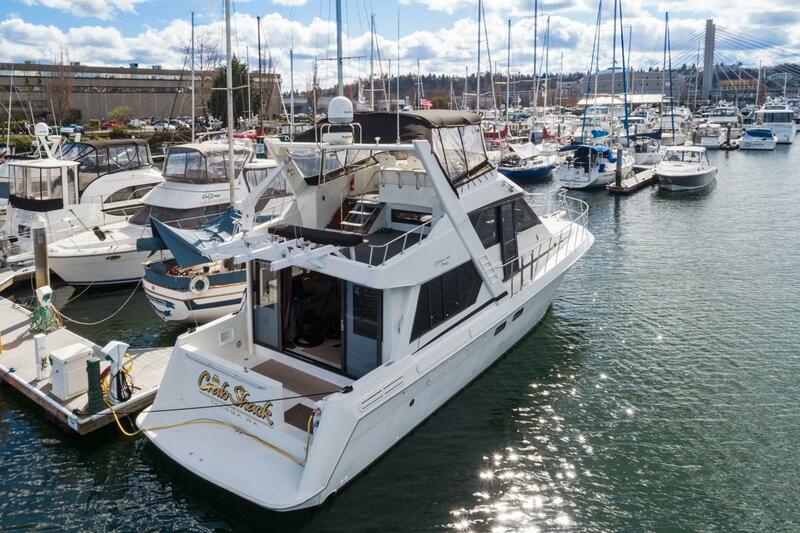 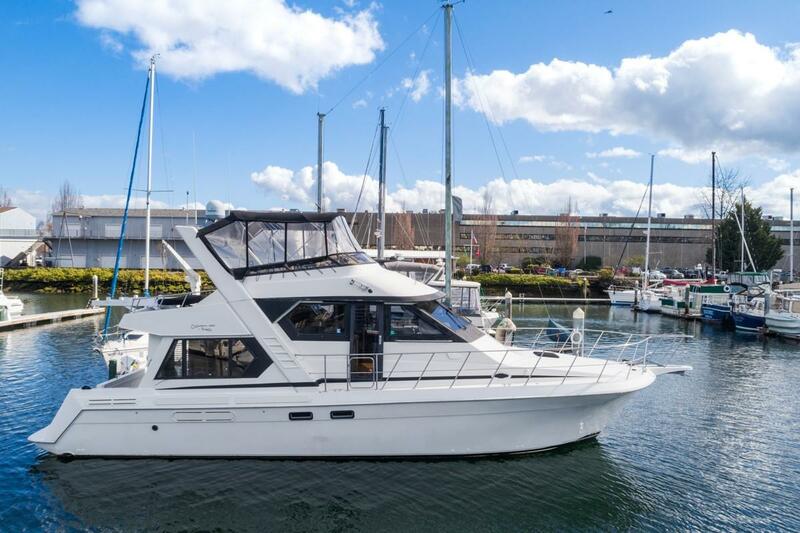 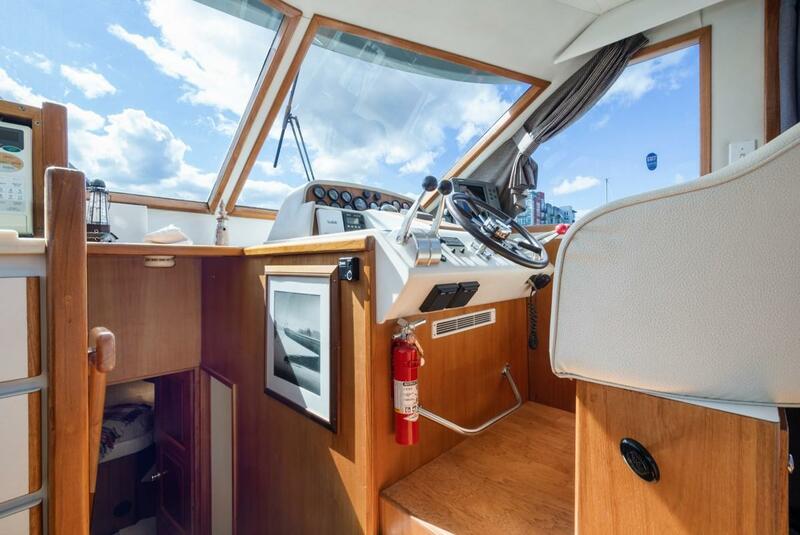 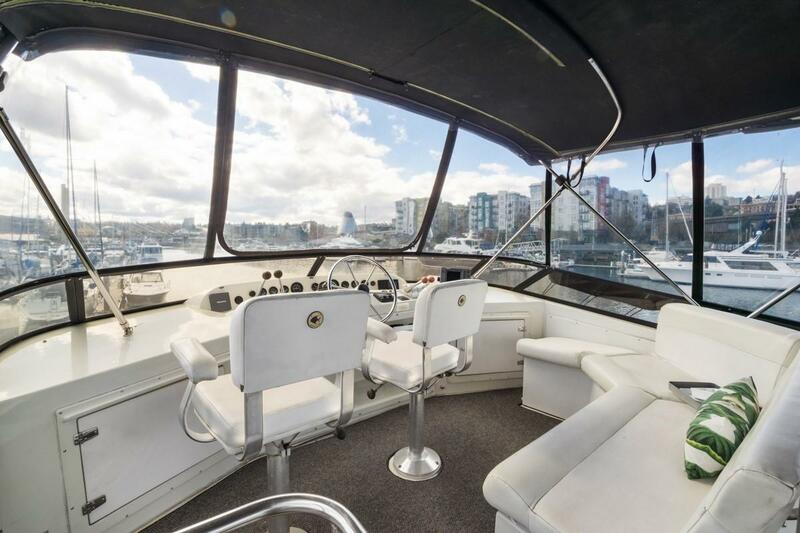 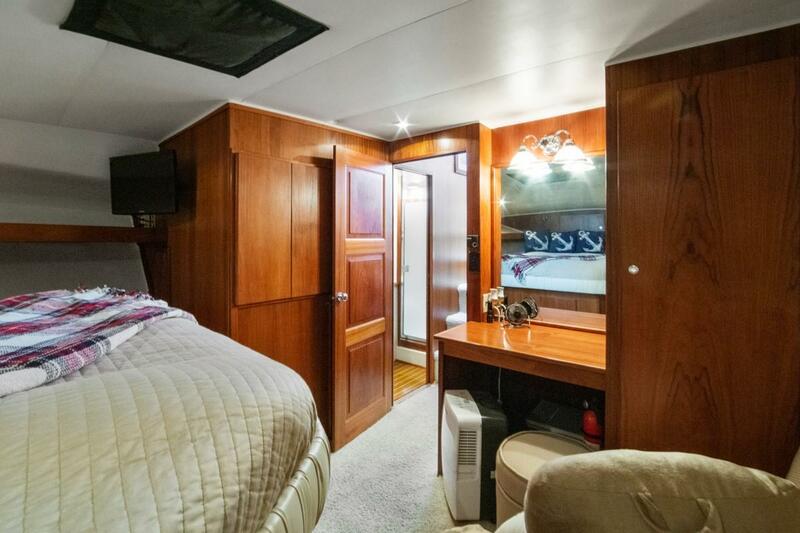 This custom floor plan makes for an excellent live aboard and cruising vessel. 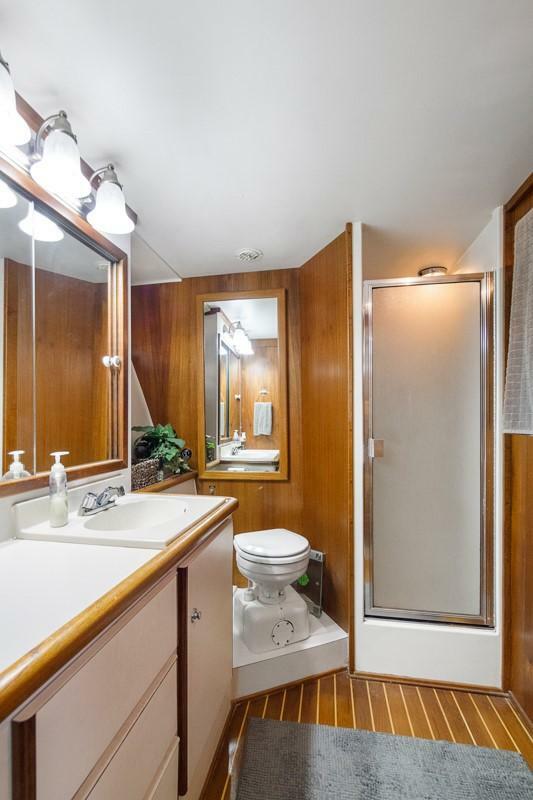 Well maintained by previous and current owner. 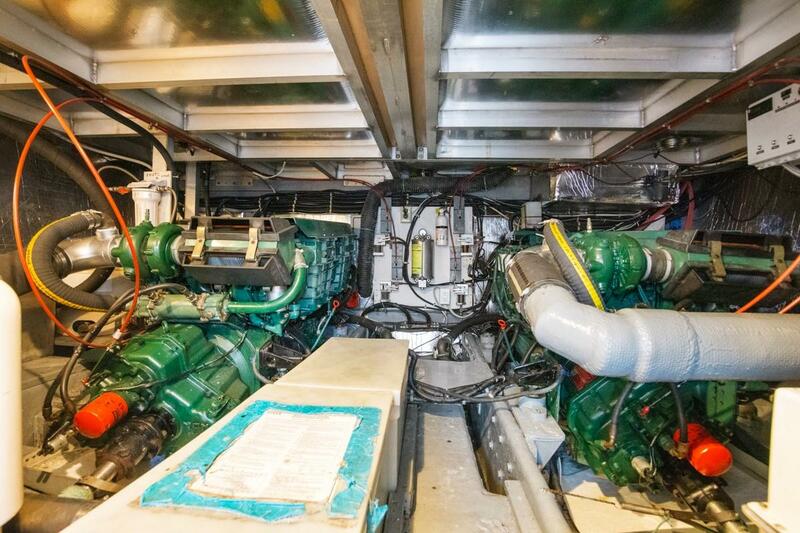 Twin Volvo's provide smooth vibration free operation. 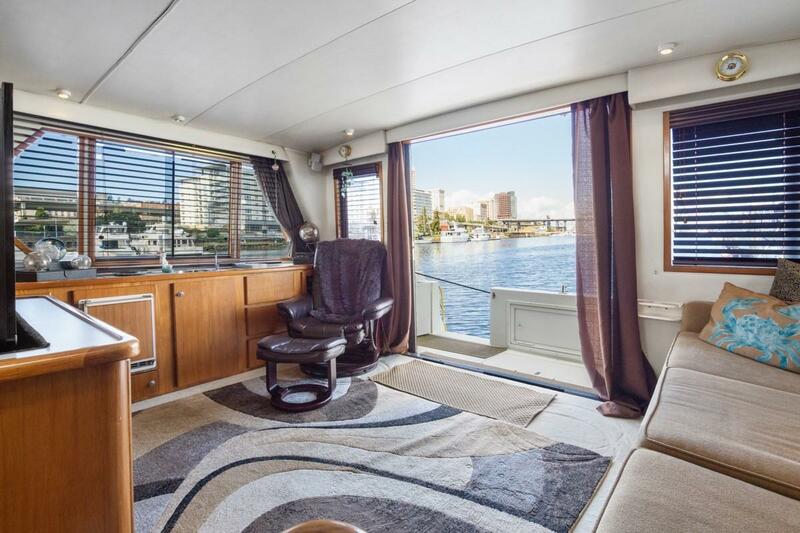 Enter the master stateroom from the salon and the guest stateroom from the pilothouse/ salon area. 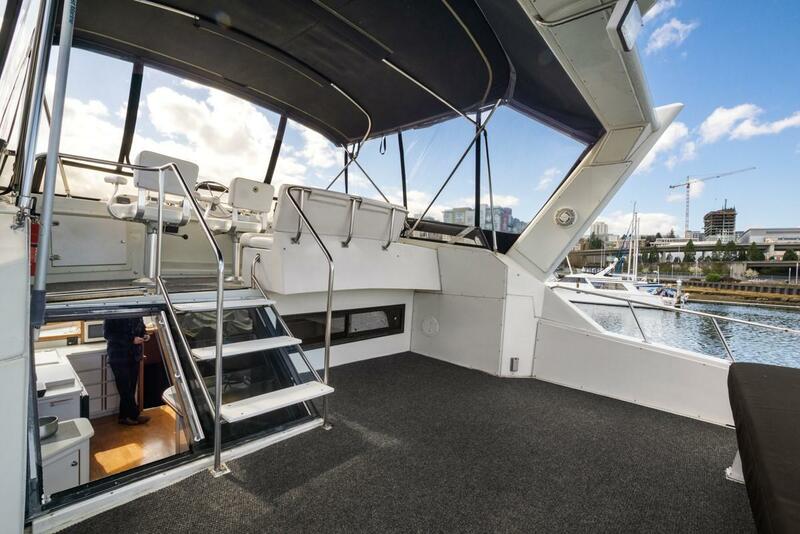 Full heads both for and aft. 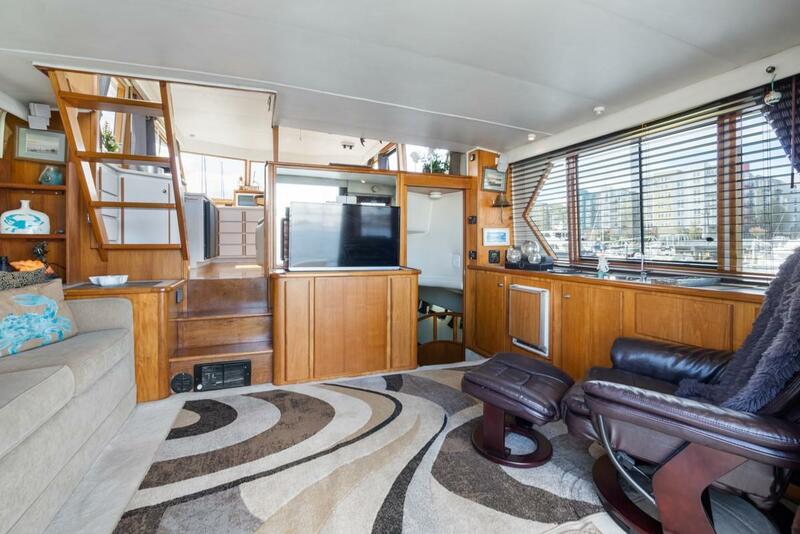 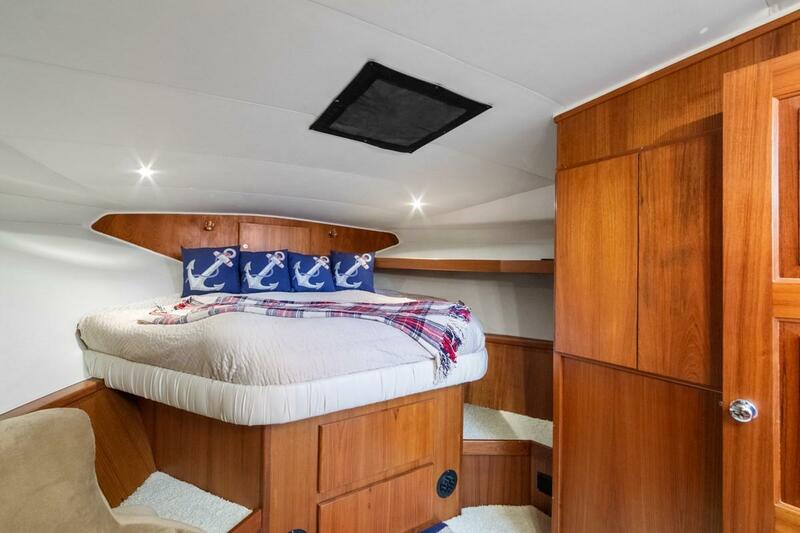 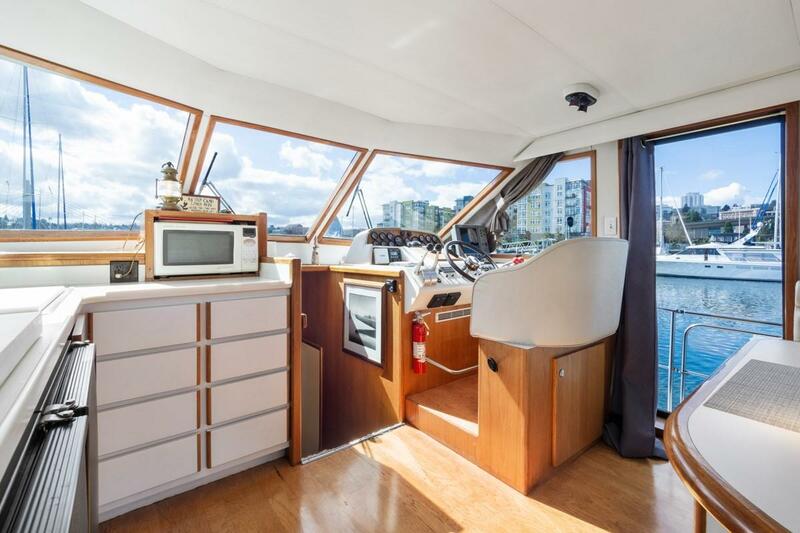 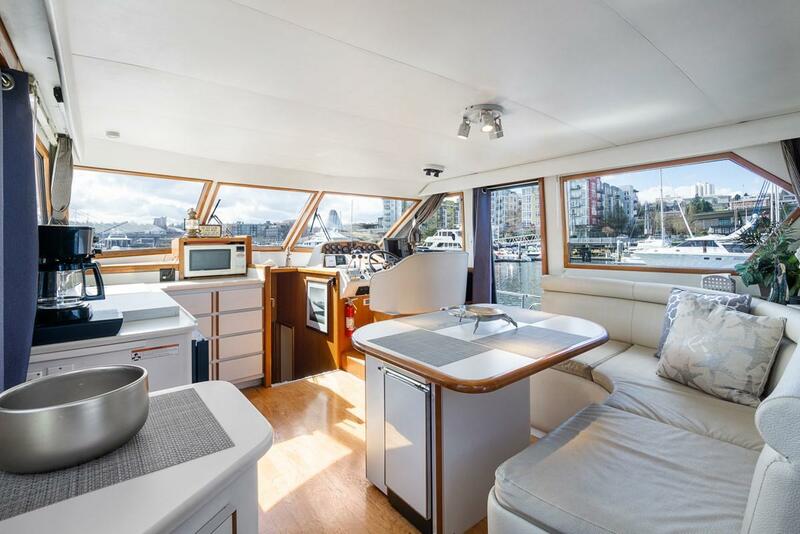 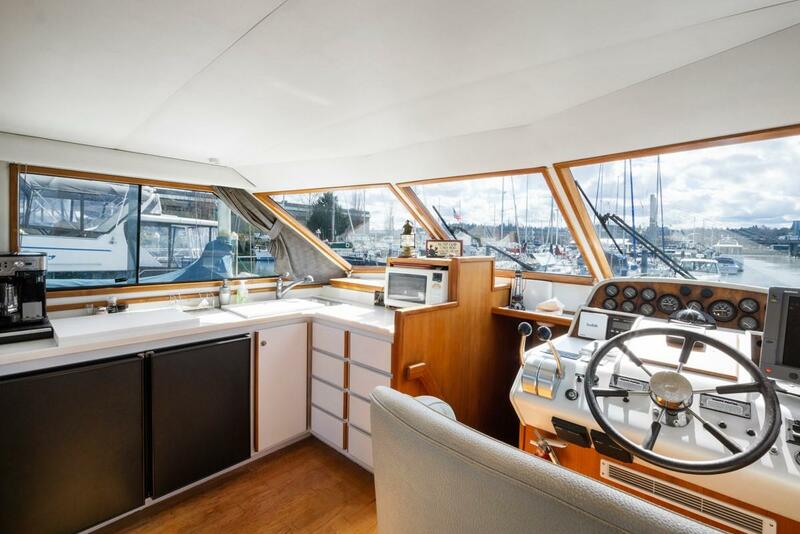 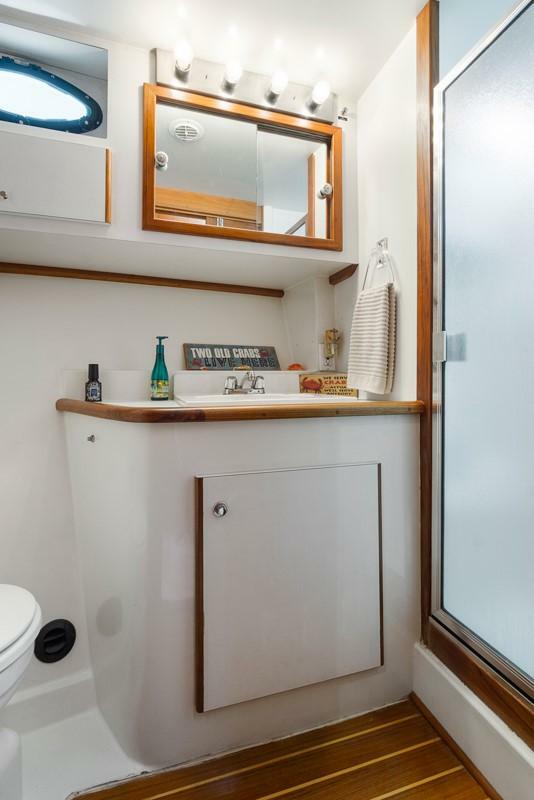 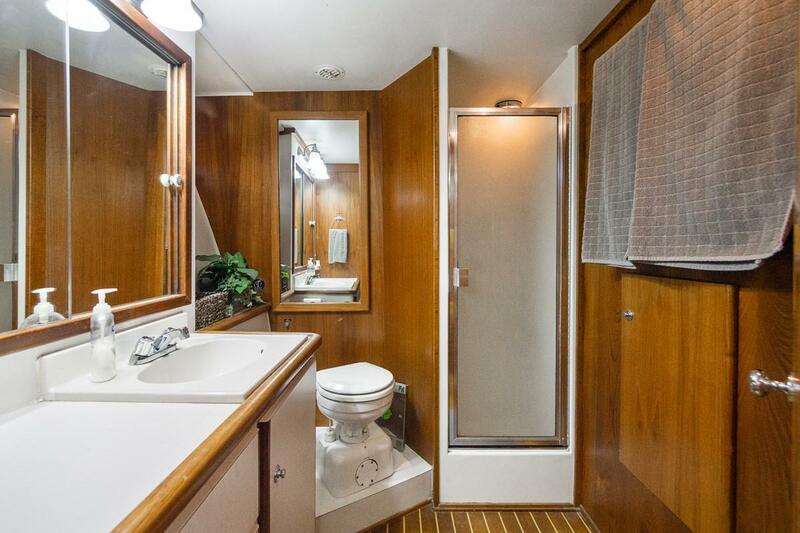 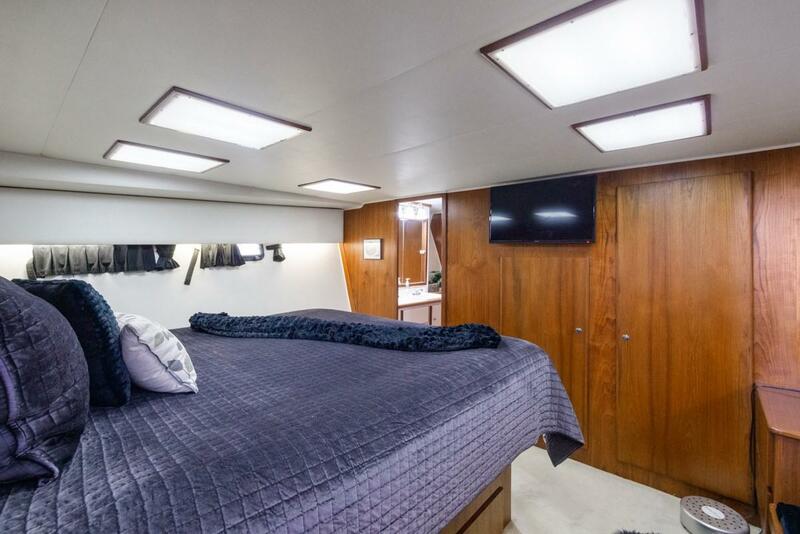 Spacious Pilot House Galley area makes for great visibility as a live aboard or while under way cruising the Pacific Northwest. 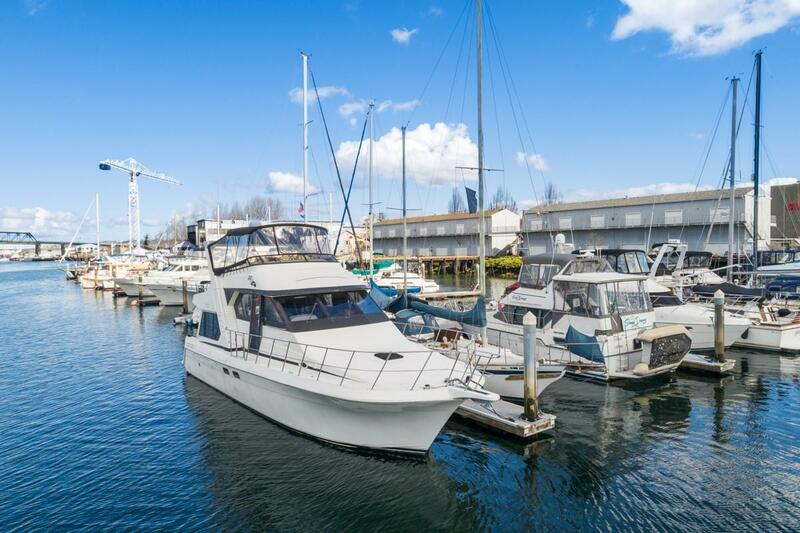 Owners just had a change of plans in life immediately following a complete vessel service.